The collections of the Library consist of about 18,000 manuscripts, containing about 45,000 works, both palmeaf and paper, and some 2,00,000 printed volumes. 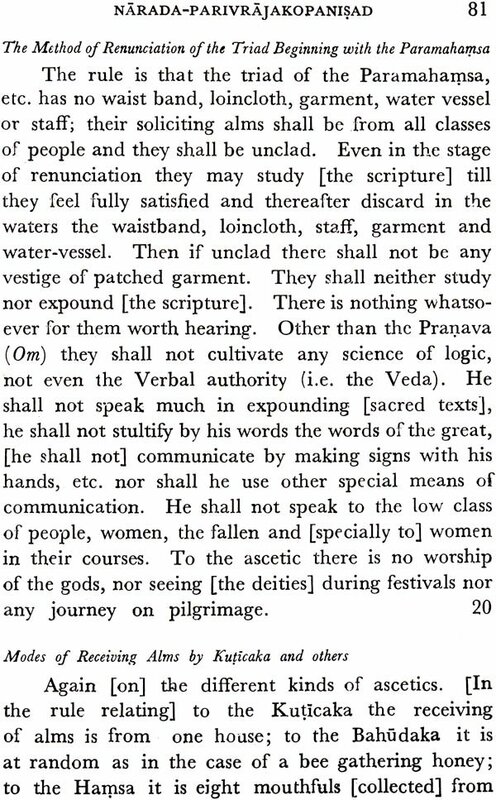 The manuscripts are mostly from India and in Sanskrit. 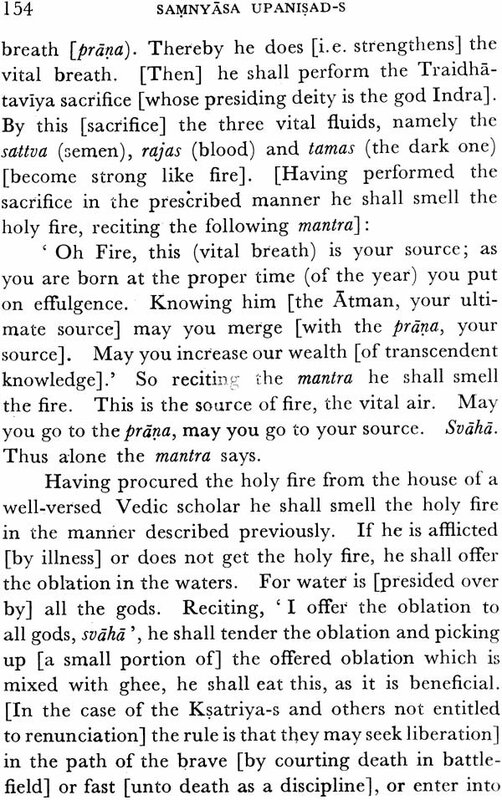 The printed books include old and rare Indological works and also a fine collection of books on the different religions and philosophies, in Sanskrit, English, and various other languages, eastern and western; and volumes of important Indological journals. 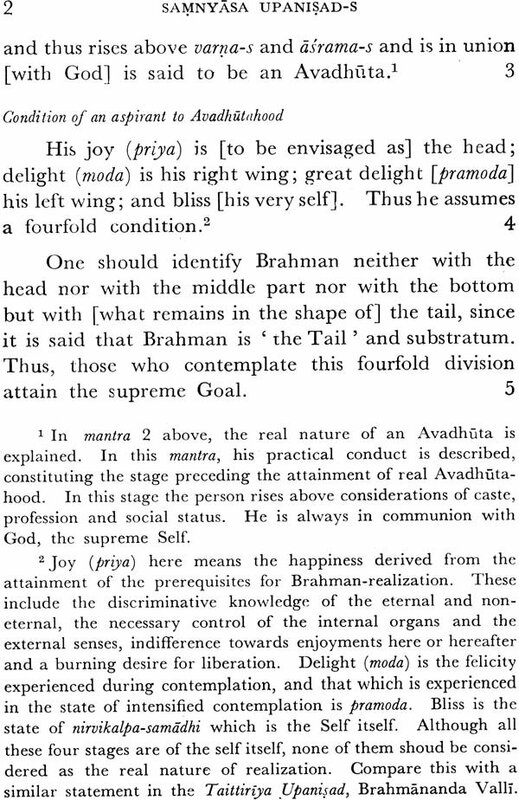 Brahmavidya, The Adyar Library Bulletin is being published annually since 1937, presenting papers and studies on religion, philosophy and various aspects of Sanskrit and other oriental literature as well as editions of ancient texts and translations. 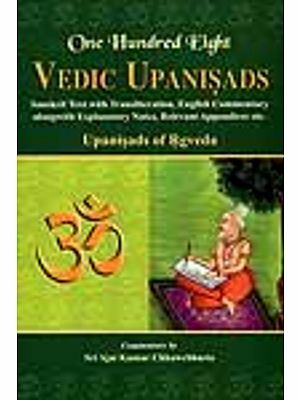 The Adyar Library has published volumes of the Yoga, Samanya Vedanta, Vaisnava, Sakta, and Samnyasa Upanisad’s with commentary of Upanisad Brahmayogin; and also volumes of their translations. 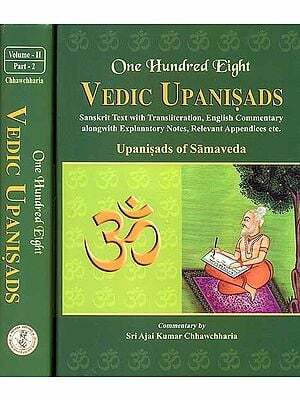 This volume of The Samnyasa Upanisad’s contains English translation of seventeen Upanisad’s like Avadhuta, Naradaparivrajaka, Nirvana, Jabala, Paramahamsa, Bhiksuka, Satyayaniya, Samnyasa, etc. 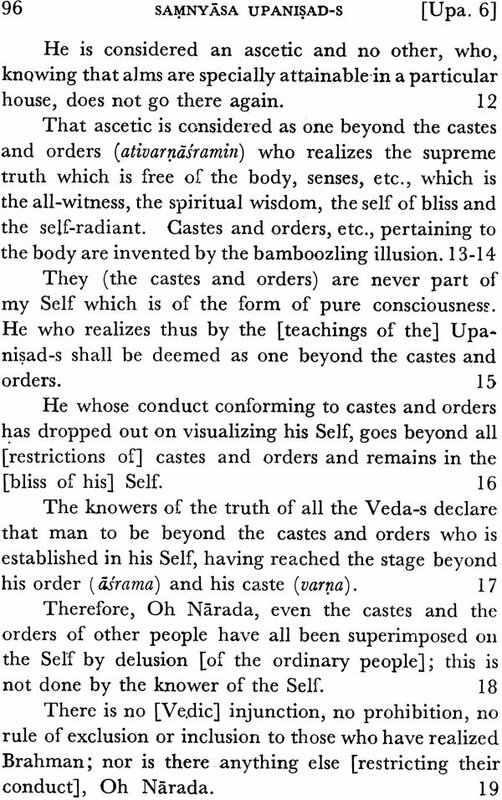 They describe different types of ascetics Kuticaka, Bahudaka, Hamsa, Paramahamsa, Turiyatita and Avadhuta, and their ways of life, and disciplines; different stages of attaining self realization; and the nature of jivanmukta, etc. 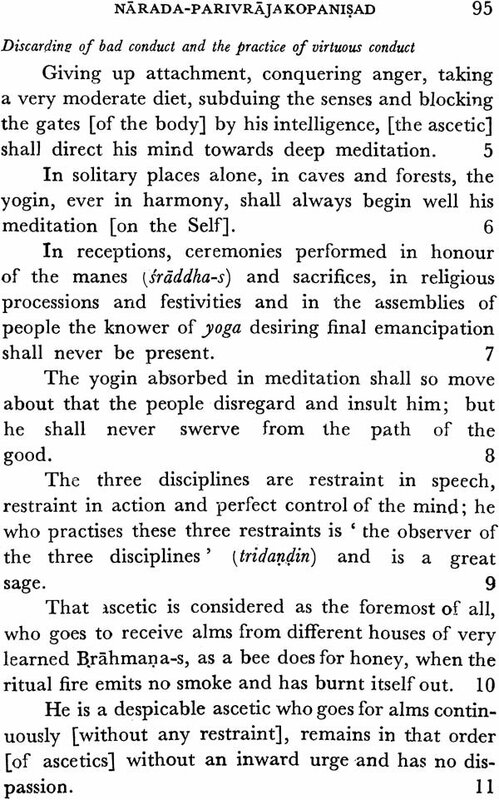 As a result of this suggestion Dr. F. Otto Schrader, Director of the Adyar Library, projected a scheme for the publication of the Major and Minor Upanisad’s and in 1912 brought out the first volume of the Minor Upanisad’s comprising the Samnyasa Upanisad’s. 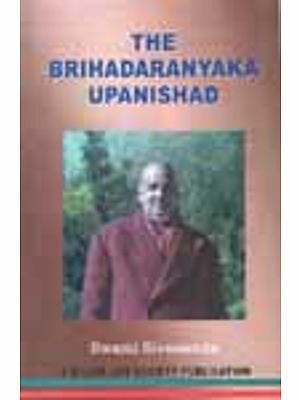 Later Pandit A. Mahadeva Sastri restarted the series by publishing the Upanisad’s with the Advaitic commentary of Upanisad Brahmayogin of the Kanchi Matha, who wrote a learned and ninety – eight minor Upanisad’s, all of which have appeared in the Adyar Library Series. 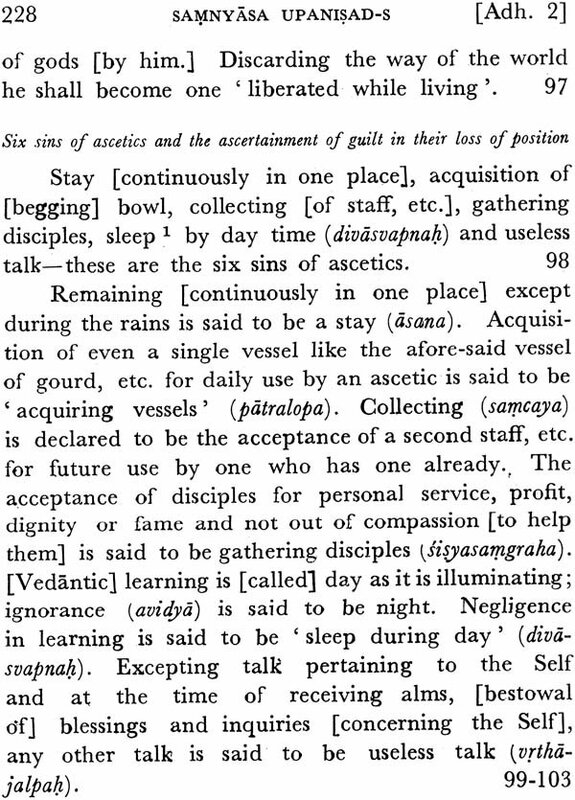 Volumes in the Series entitled Samanya – Vedanta, Saiva, Sakta, Vaisnava and Yoga Upanisad’s contain eighty – one of the Upanisad’s, while the concluding Samnyasa Upanisad’s include seventeen works. 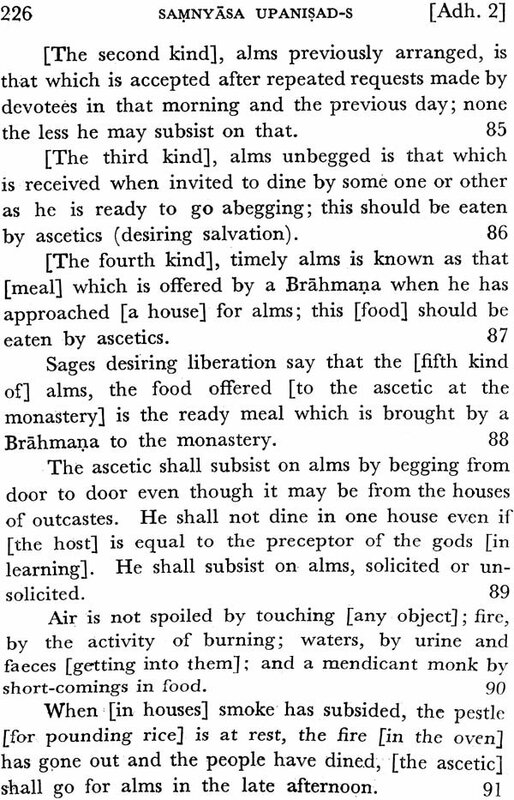 The text of the Samnyasa Upanisad’s with Brahmayogin’s commentary appeared first in our series in 1929 and was later reprinted in 1966. 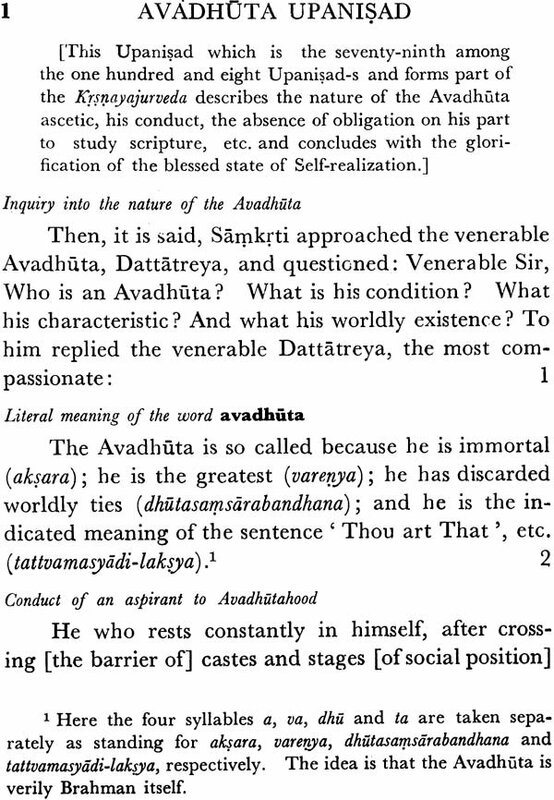 Translations of the above-mentioned volumes, based on the commentary of Brahmayogin, were also published from 1920 onwards expect for the translation of the Samnyasa Upanisad’s which is seeing the light of day only now as a result of the labours of Professor A.A. Ramanathan of the Adyar Library. 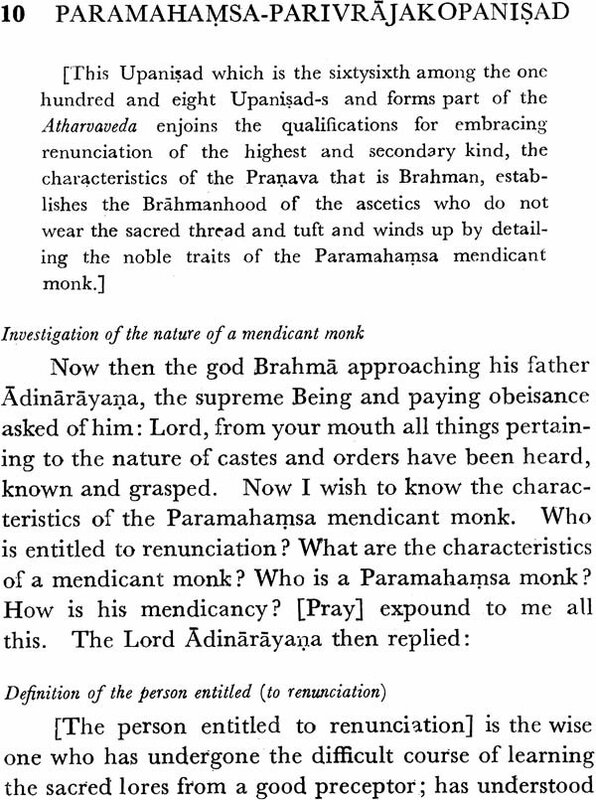 In preparing the volume, he has availed of translations of the Avadhuta and Aruni Upanisad’s, and of preliminary drafts of the Katharudra and Kundika Upanisad’s, very kindly made by Dr. E. R. Sreekrishna Sarma of the Sri Venkateswara University at our request. Dr. A. G. Krishna Warrier has helped to see the work satisfactorily through the Press. We express thanks to both of them. The Samnyasa Upanisad’s deal, as the name itself indicates, with the characteristics, qualifications, life and other particulars concerning those who have renounced the world, the samnyasin’s. 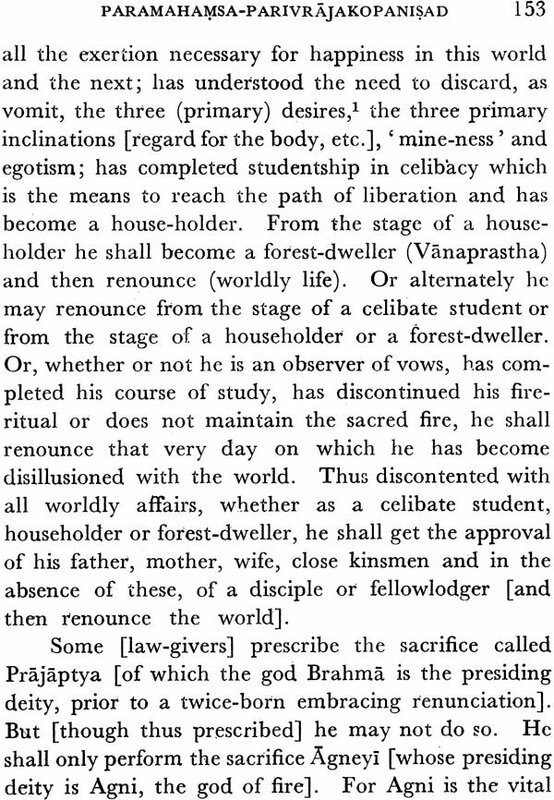 The role of the samnyasin varies from that of a mendicant monk, who has outwardly cast away the trappings of the world, to the supremely realized individual who has become inwardly free of all differentiation. 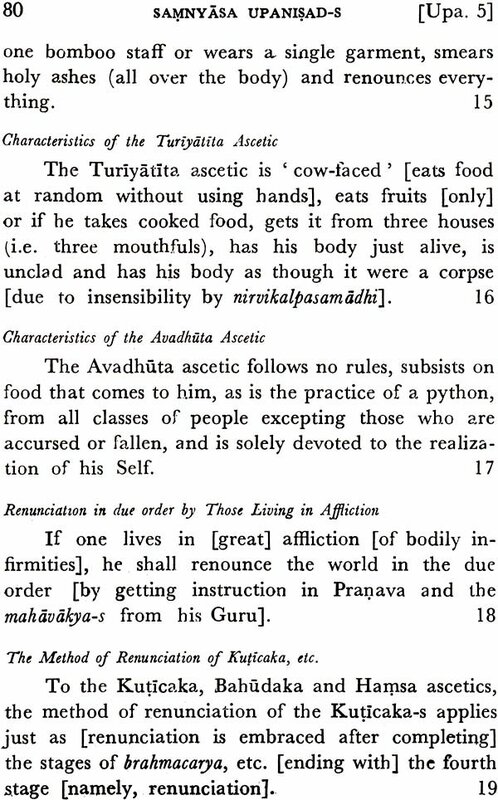 The reader will find in this volume descriptions and details of the Kuticaka, Bahudaka, Hamsa, Paramahamsa, Turiyatita and Avadhuta stages of Samnyasa. 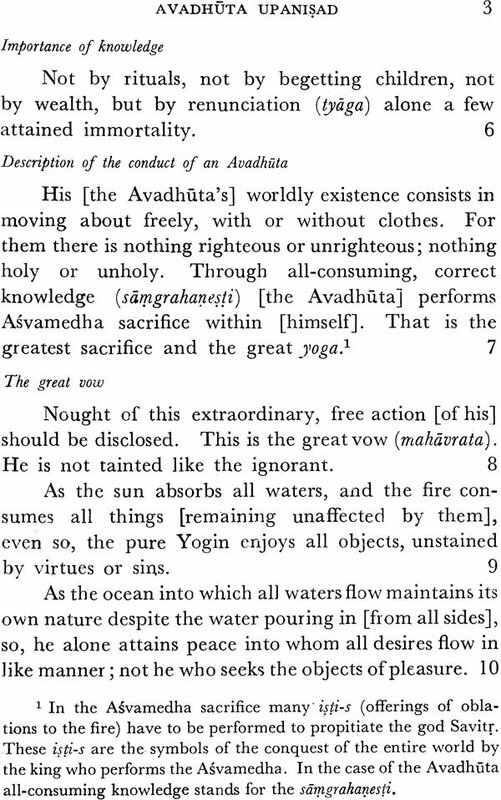 A short summary of the contents of each Upanisad precedes the text. 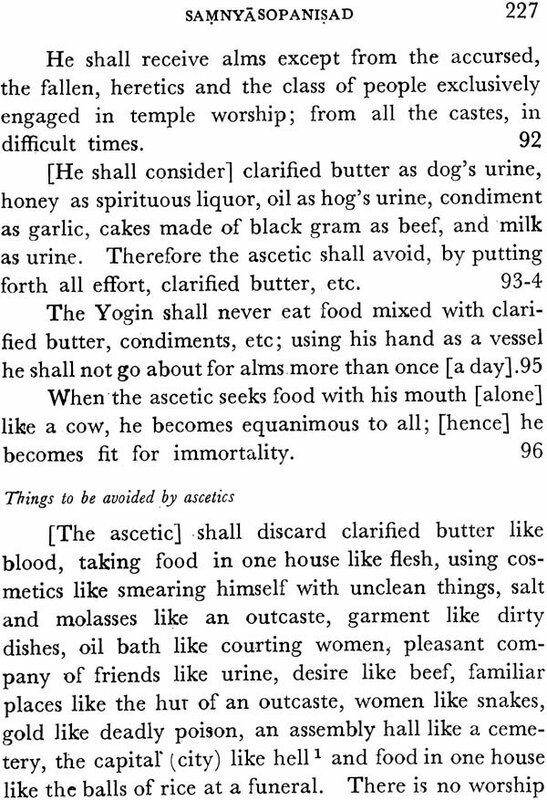 Notes have been provided wherever elucidation seemed necessary. A glossary has been added to enhance the usefulness of the Translation.